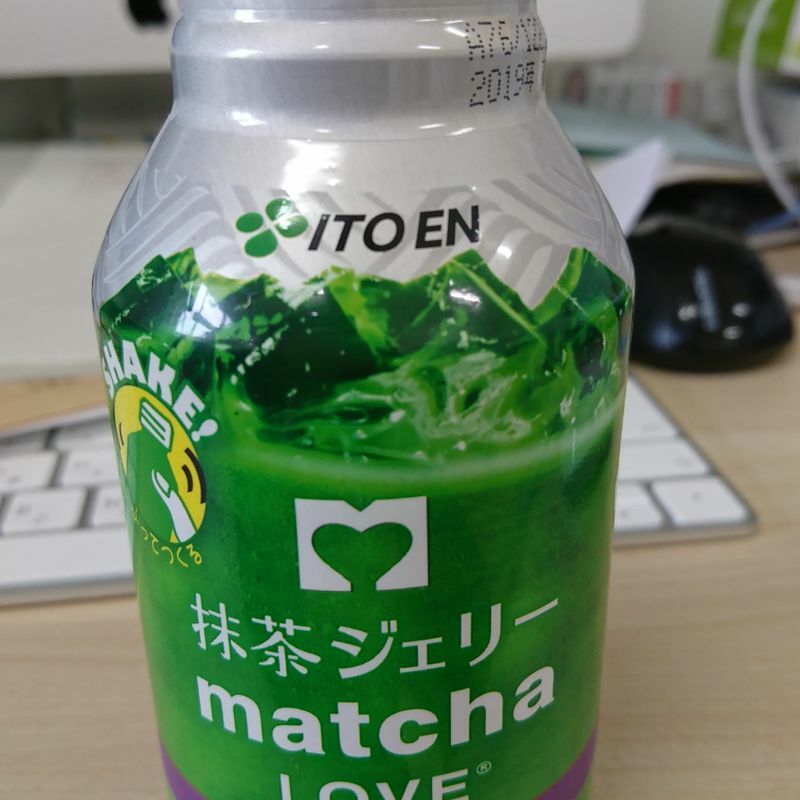 Take my word for it, the Matcha Jelly by Ito en is really bad. When I saw it, I lost my common sense to my curiosity and picked it up. 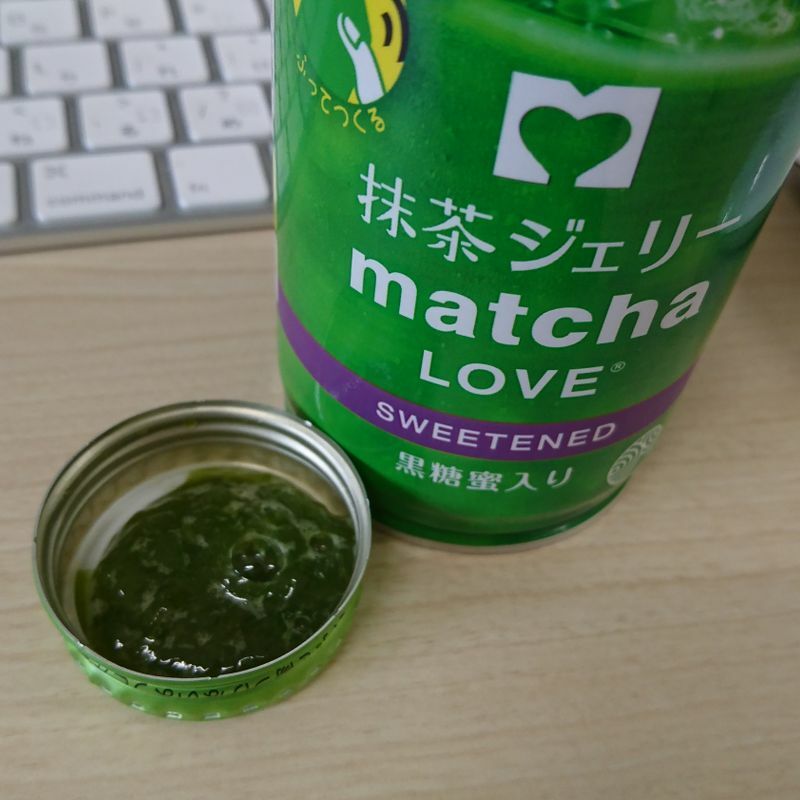 Sweeten green tea jelly in a bottle...? You would be intrigued too, would you not? This jelly that asks you to shake 10 times before opening slowly was a big disappointment. The jelly was very flavour-less as if I was having a bottle of water-jelly, and it ended with the bitter aftertaste of matcha. Sure, it was sweetened, but still not that sweet. It definitely is not what you look for when you get a can of jelly. The texture was rather inconsistent as well. Overall, it was just really really strange and I was not sure what I was drinking exactly. Games, manga, and ramen. Those three things make up my Tri-force lol.